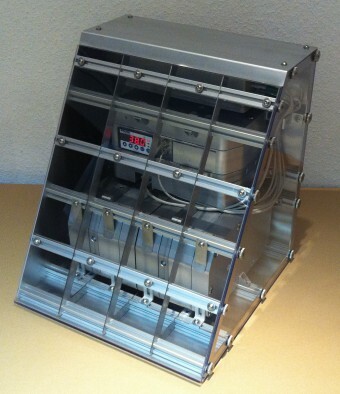 We are able to develop custom-made research hardware for military and suborbital aircrafts. 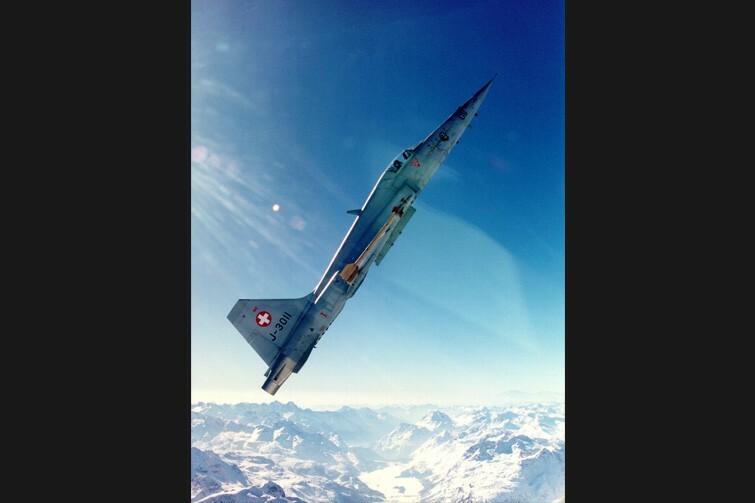 We developed a microgravity research platform on board of the military fighter jet Northrop F-5 aircraft in collaboration with the Swiss Air Force. 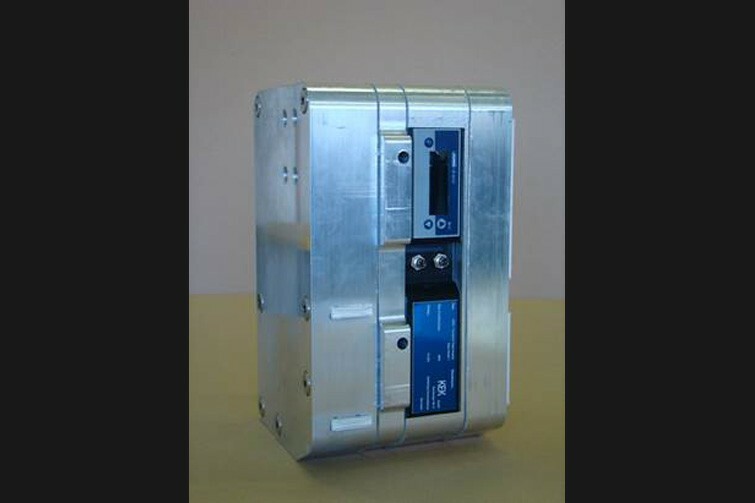 This hardware allows biotechnological experiments in microgravity, a worldwide unique microgravity research platform. Parabolic flights with military aircrafts may serve as a research platform for small-scale and sequential experiments in the field of cell and molecular biology and human physiology. 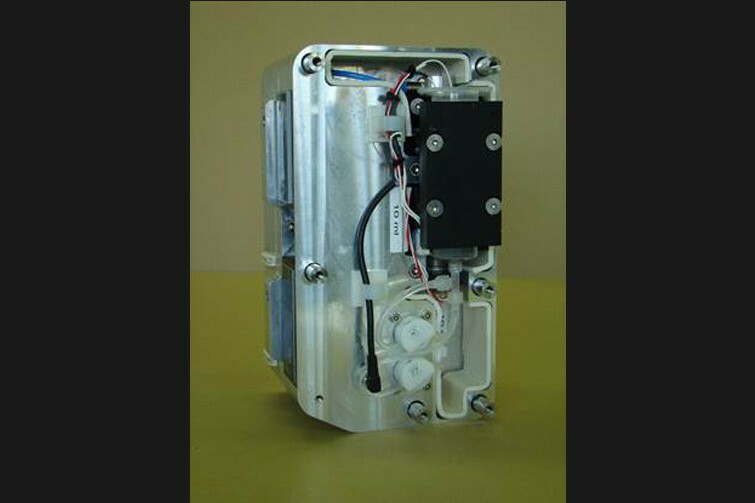 We further developed the experiment hardware for the F-5 to fit into the payload bay behind the passenger seat of the suborbital vehicle Lynx from XCOR. Both systems are working fully autonomously and completely independent from the aircraft systems and may also be adapted to other aircrafts and microgravity platforms, e.g. New Shepard from Blue Origin. To investigate how complex cellular functions are regulated by gravity. 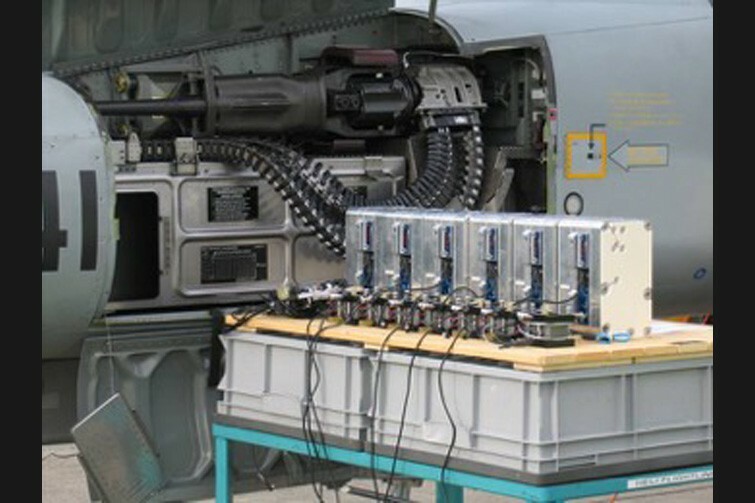 Testing of the effect of entire military aircraft flight profiles/flight missions (with different g-levels) can be performed at a cellular level. 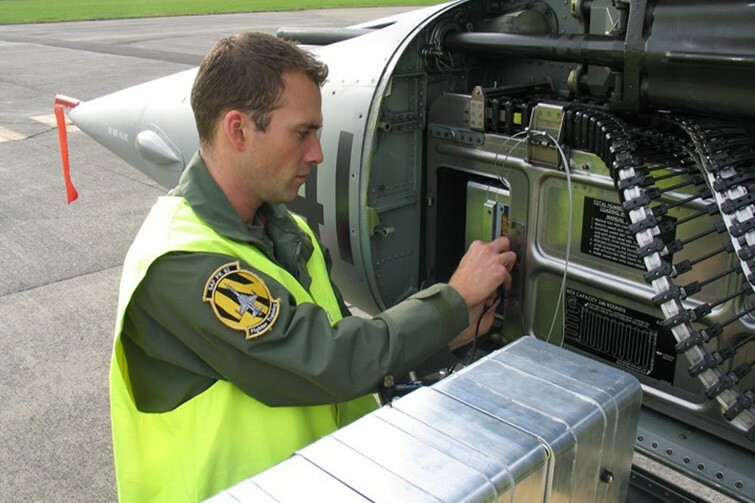 It is possible to study cells of the nervous system, as well as cells of the lung and blood in vitro in order to investigate pharmacological effects and cell alterations during a military flight. 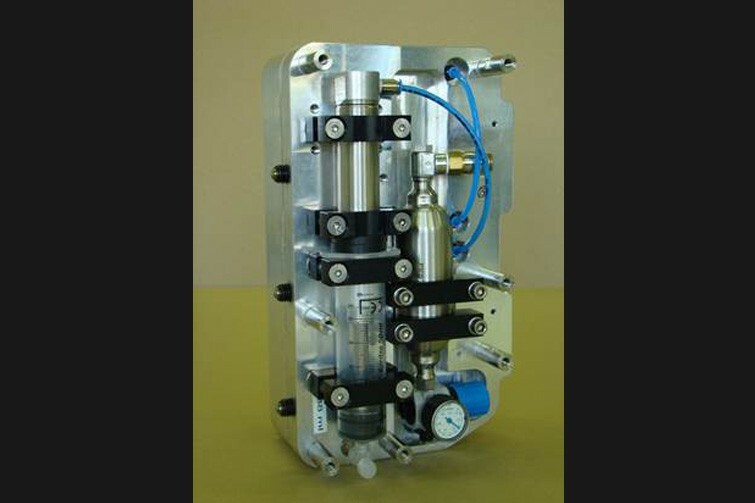 To test technologies/system elements to be used in microgravity.